is set to launch their own NB-IoT network all over Mexico and USA by the end of 2019. Keep in mind they already have LTE-M network which provides a significant reduction in their operative costs. 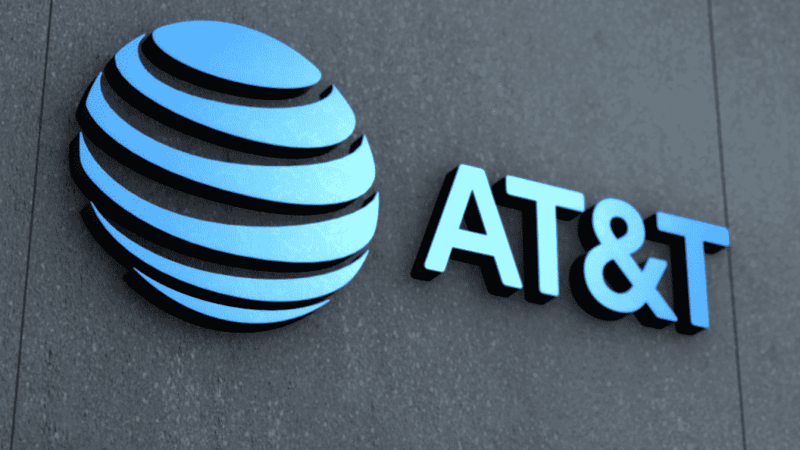 Chris Penrose, AT&T’s president of IoT solution, said that there is a big increase in popularity of LPWA so by adding NB-IoT, this will also increase LPWA capacities. All of this will be a bold step towards 5G. AT&T is no stranger to IoT; they’ve been using for more than 10 years now. The company is always at the forefront of networking and they are keeping a close eye to all the latest innovations. In fact, they spearheaded some of the technologies themselves. Furthermore, Penrose goes on to say that all our cities will be interconnected in the future. There will no longer be a traditional separation of municipalities but instead, they will be connected on a network level. All our current systems such as water, energy, transportation will be a part of a bigger network. Leading experts, 250 guests and thousands of virtual attendees from around the world gathered on 21st and 22nd June in Research Triangle Park, one of the largest research parks in the world, around a sixth IoT SLAM conference organized by IoT Centre of RTP Foundation from North Carolina. This year`s topics covered five main areas, women in IoT, security and privacy issues, healthcare IoT, retail and supply chain, and mobility and connectivity, whereas the list of speakers included the likes of Chris O`Connor, vice president of sales – Internet of Things at IBM, and Oliver Schabenberger, executive vice president, COO, and CTO at SAS. The acronym SLAM was created by RTP Foundation to stand for strategy, leadership, advisory, and methodology and the organizers were proud to deliver it again this year by sharing actionable knowledge from informed leaders in the field, that can later be implemented across industries, geographies, and disciplines. David Hill, founder and executive director of the IoT Community at the Triangle, stated that real and useful insights by IoT practitioners prove to be the most important outcome from the IoT SLAM because participants gain insights that they can apply in their own business, companies or cities. Field service technicians will soon be able to automate a wide scope of their functions to improve the service - with the help of IoT. This week in London, simPRO, a world leader in software development for trade and service industries, presented simPRO IoT platform - the new solution that will be implemented to almost 100,000 of their users in the USA, Australia, New Zealand and the UK in the following months. Businesses in the field service and trade industries will have their software, hardware and data integrated into one platform, allowing the connection and automatization to happen between individual devices and thus reducing the manual work input and cost. simPRO Chief Technology Officer Jonathan Eastgate emphasizes that by integrating operations, businesses will improve their crisis reaction time response, reduce reactive maintenance, automate data entry and archiving, thus creating a straight line to efficiency and success. The new IoT platform is handled by simPRO itself, can be adapted to the existing equipment with minimum investment and set to run in bare minutes. It also is open to integration with any other IoT devices or networks upon request. Enjoying music festivals or sports shows is going to become a next-level experience when the new vending machine called the BeerBox reaches more and more event venues this summer. The product is developed by Intelligent Product Solutions, a subsidiary of Forward Industries, in partnership with InBev`s division ZX Ventures. The new machine, of course, dispenses cold beer cans and is additionally connected to the internet for credit-card payment processing. It supports all major credit cards and mobile wallets. And for those who really like to enjoy their drink - it is even designed to open the can for you. Founder of BeerBox and Global Director of ZX Ventures Robert Gaafar insists that this is a more convenient way to purchase everyone`s favorite drink at festivals and sporting events and predicts doubling the sales to concessioners who were previously using mobile bars. Gaafar explains the challenges in design, like the size of the can, opening beer cans to comply with liquor laws, and cooling the beer for the temperature considered the best for maximum enjoyment of the customer. After the first prototypes were tested last summer at three music festivals with great success, ZX Ventures is introducing an improved version to the selected concert and sports venues this summer. There has been a lot of talk about privacy as of late. It seems that no matter how hard we try; our personal data will be endangered in one way or another. With the recent data breach, social networks got the most of the attention. However, the fact remains that devices are also prone to breaches. The biggest concern is in case of connected devices. By accessing one appliance in your home, a hacker can gain control of all the other systems. Needless to say, this represents a unique threat for all of us. According to Isabelle Noblanc, general manager of Identity Management and Security at UL, the only thing we can do in these cases is to impose privacy and security measures on a daily basis. We shouldn’t be reactive but proactive in our attempts to protect internet users and devices. She feels that the IoT technology is developing too quickly and that security protocols are only an afterthought. PYMNTS recently interviewed Mrs. Noblanc; one of the things she emphasized is that the traditional identity management needs to be redone. Instead of being regulated by the companies, users should have the option of controlling it themselves. According to her, IoT isn’t a new term given that the world has been well connected for some time. Authentication and communication protocols have to be managed by various vendors. It seems that every few months we have a data breach of global proportions. No, this time it’s not about Facebook. The main culprit is Google Home, the company’s AI child. According to sources, the bug reveals individual’s physical location within 10 meters. Scary! For this discovery, we have to thank Craig Young, a researcher from Tripwire security. According to Mr Young, he tested it in three different environments and the results were the same each time. It seems that certain commands received by Chromecast (streaming device) and Google Home are transmitted through HTTP connections which are not secure. Another researcher, Mr Noah Apthorpe from Princeton University claims that the breach itself isn’t the main problem. The real issue here is that people can no longer feel safe while at their home. As IoT changes our surroundings, previously secure locations such as our home can no longer feel safe. In fact, companies have to find a way of securing their defences. Furthermore, Mr Apthorpe says that all requests should be authenticated by devices. In case an authentication cannot be achieved, devices should provide as little information as possible. If you follow the latest IoT news, you probably remember the unbreakable lock, security cameras and baby monitor all having similar issues. We even had a DDOS attack in October 2016 and all through an unsecured device. This shook IoT device to their core as it showed how flawed the system actually is. 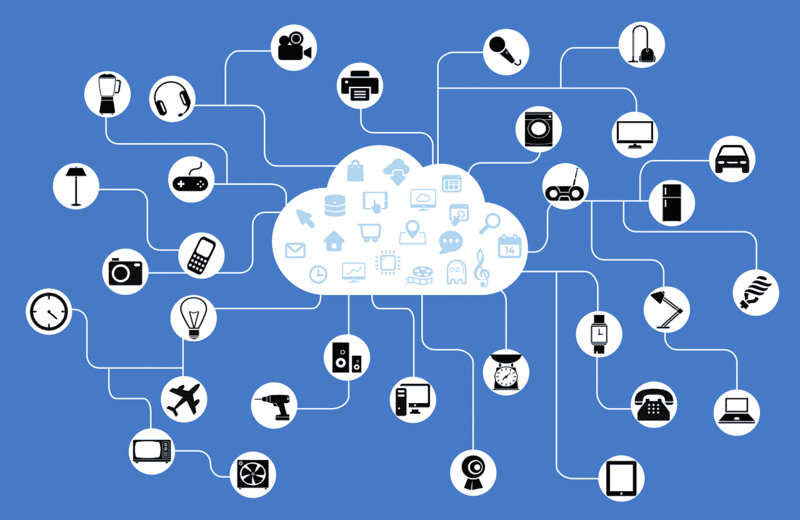 There are big efforts in improving IoT. While the concept has existed for a while, the problem of security only recently emerged. We have to see how IoT device creators will react to this and how will they improve data security of their users. It’s no secret that ASEAN (The Association of Southeast Asian Nations) market is appealing to all Western companies. This trend has especially become noticeable in the last 10 years as most of these countries experienced a steep economic growth. Like with everything else, ASEAN countries are more than ready for this new technology. All signals show incredible potential of the whole continent with Singapore and Malaysia leading the charge. In the end, they are the regional leaders when it comes to IoT. Their governments have projects and initiatives which are meant to welcome the technology and prepare the market. 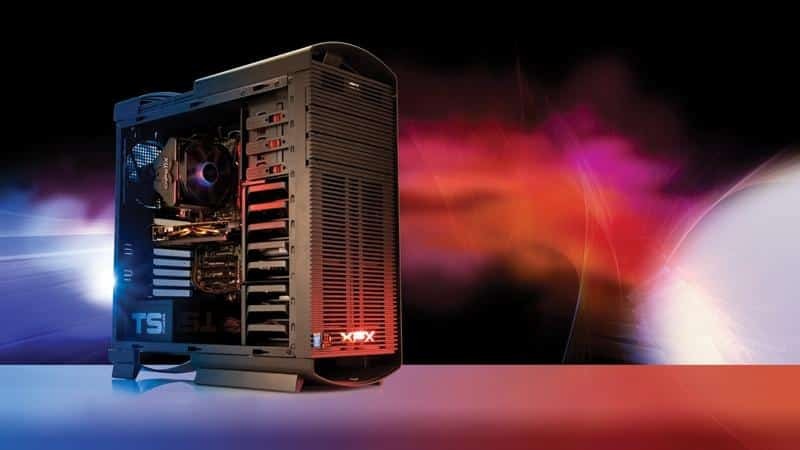 But there are also other players on the scene; companies such as Dell and Siemens have made their first steps towards securing a foothold. But there are numerous challenges ahead of the companies as well as countries. While there is a public will for introducing new technologies, most of these countries are ranked rather low when it comes to ease of doing business. This is definitely something that most new players will have to consider when entering the market. Unfortunately, the list of issues doesn’t stop there. Majority of the population in these countries don’t even know what IoT is, let alone use it. Lack of digital literacy is a big issue that may slow the progress. Bear in mind that most ASEAN population lives in rural areas. In other words, there isn’t a proper structure for usage. While cultural differences may present a minor challenge, there is another big problem looming ahead. As previously mentioned, most of these countries are not ideal for investing and opening a new company. This is something that is common for corrupt regions and countries with heavy bureaucracy. Oftentimes it can be hard to find the right government body in the charge given that procedures are not properly regulated. Protectionism also has to be mentioned. All these issues sound bad at the first glance. Still, keep in mind that nothing can stop technology and it is only a matter of time until all these countries accept IoT and create a proper structure to facilitate it. E-commerce stores have slowly but surely started taking away profits of traditional stores. If you think about it, it makes sense as nowadays it is much easier and quicker to but stuff online than to visit regular shops. With the increased security and ease of payment, it seems that the internet shops offer everything that the traditional ones do and so much more. 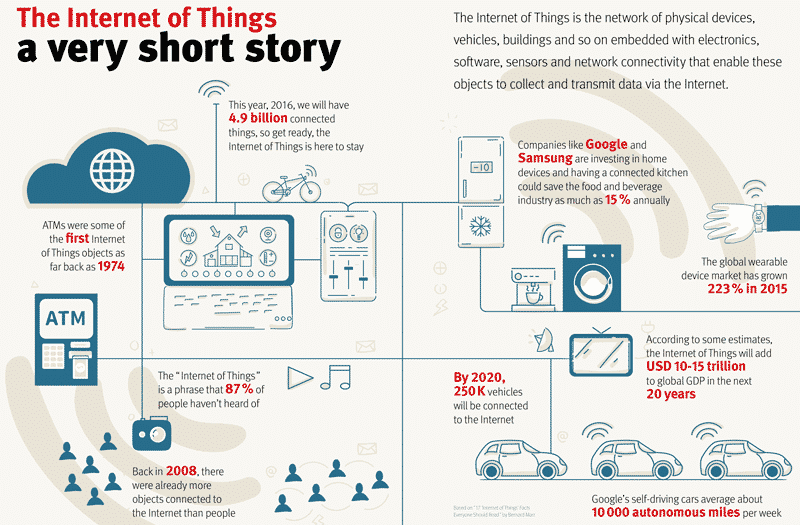 Now, how does IoT come into play? The improved connectivity provides some unique opportunities to online stores. Businesses are now able to use all this data gathered via IoT and improve their offer. By analyzing them, companies are able to provide a better shopping experience. Back-end business will profit the most from this technological change. The whole supply chain process will be further modernized allowing a better movement of goods. Because of it, the process will require less working hours by the personal. On top of it all, it will be much more precise. You will now have a better insight into the inventory and ongoing deliveries. This by itself is a big positive change. But that is not all. With IoT, companies will be able to solve issues connected to warranties, maintenance and theft. According to some experts, this will be a big time saver in future. Lastly, all this data will allow businesses to personalize their offer. Everything will be tailor-made according to customer’s needs and wants. Tabs such as “Recommended” are widely used by shoppers and will become even more precise as the time goes by allowing for a better filtration of results. The future is definitely exciting. Let’s see if we’re able some, even better ways of utilizing IoT!